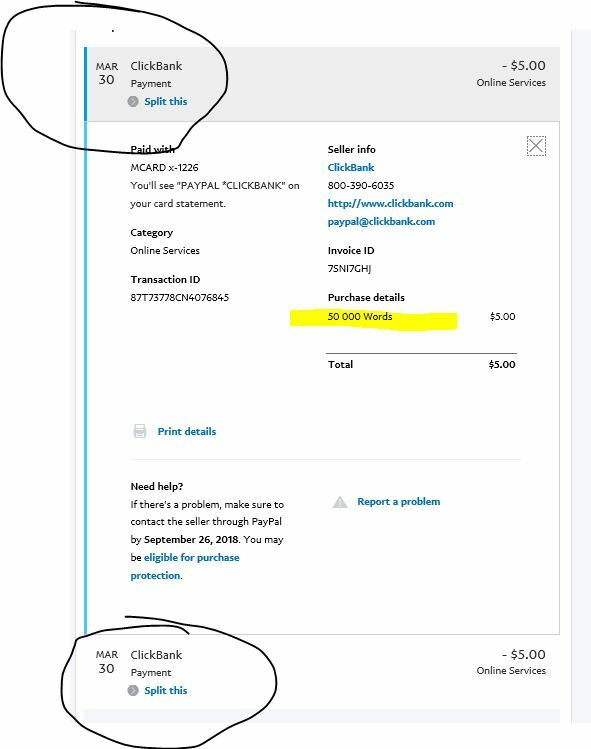 Hello - My paypal account has two $5 charges, but my bot account only shows a credit for one of the $5 amounts. Could you plz credit my account appropriately? Apologies for this issue! I credited your account the missing amount, and another 50 000 credits as a token of apology.